Sunday services take place weekly throughout the year and occur rain or shine through all seasons. 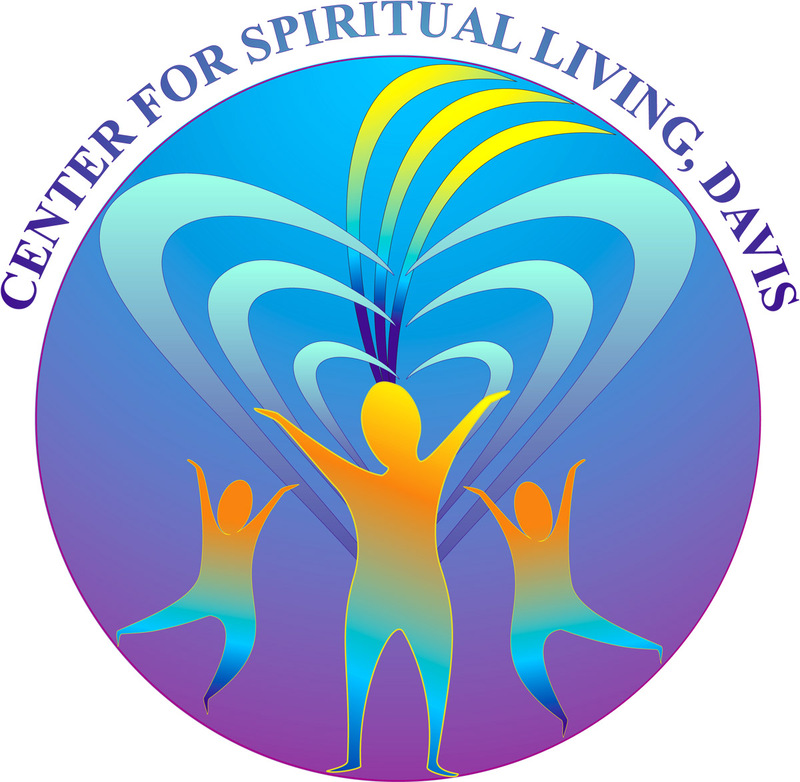 This is the main event of Center for Spiritual Living Davis that offers an opportunity to get weekly spiritual inspiration as well as an opportunity to stay in touch with others in the community. Our structured youth program follows monthly themes. Through activities, reading and discussion we explore the spiritual truth of each theme. Volunteering Your Time and Talent – If you are moved to get more involved and integrated into our spiritual community contact a board member or a Practitioner for volunteer positions available within the Center for Spiritual Living Davis community. The mission of education in the United Centers For Spiritual Living is to present Science of Mind – a philosophy, a faith, a way of life – as an exciting, contemporary educational model through which learners fully experience the spiritual reality of their being. We have workshops and events after service most Sundays and occasionally other times. Check the Calendar and the Newsletter for details.